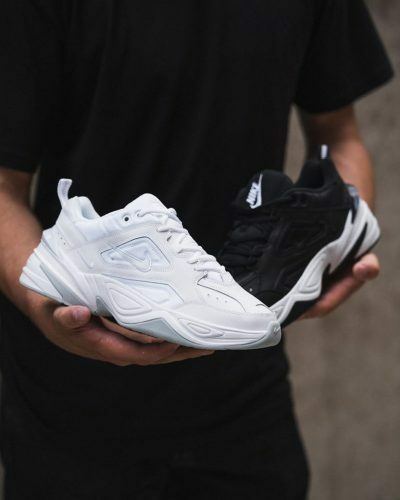 Buy Epic React Sneakers For Only HK$737! 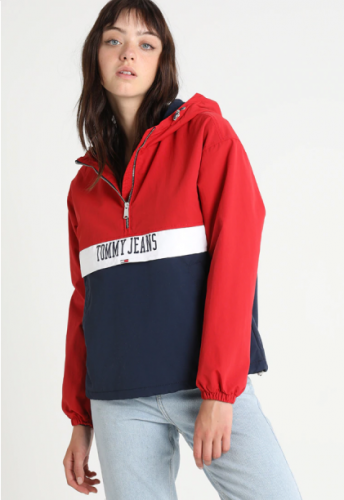 Zalando UK Up To 50% Off! 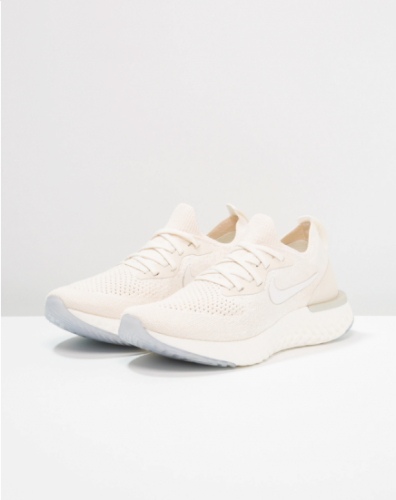 Epic React’s are usually over a thousand HK dollars, but Zalando offers them in this beautiful cream color for only £71.49 (about HK$737)! 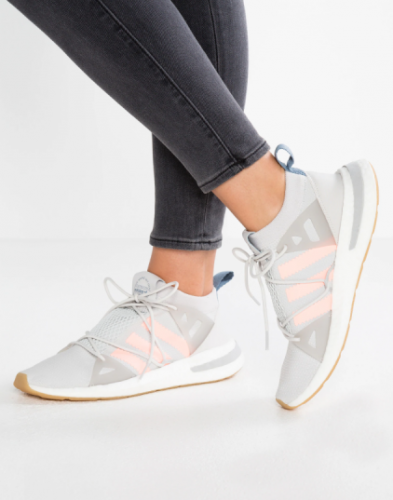 Adidas Arkyn only costs £54.99 (about HK$568)!